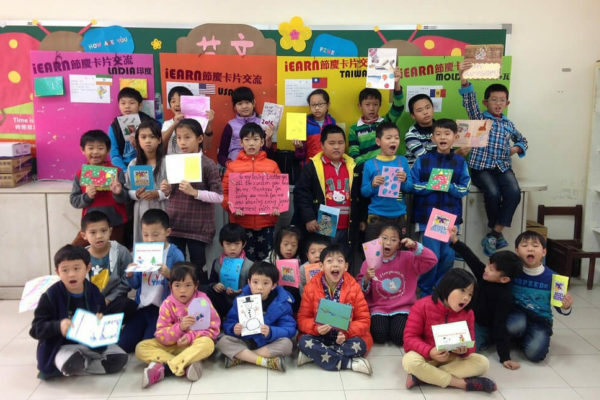 This past April, iEARN-USA’s Director of Grants, Christine McCaleb and I, Nicole Weitzner, Program Manager for the NSLI-Y program, conducted a site visit to our NSLI-Y Academic Year Chinese language program in Kaohsiung, Taiwan. Neither of us had been to Taiwan, so we arrived, excited to see the program firsthand, have some valuable face time with our partners, and get a taste of a new culture. 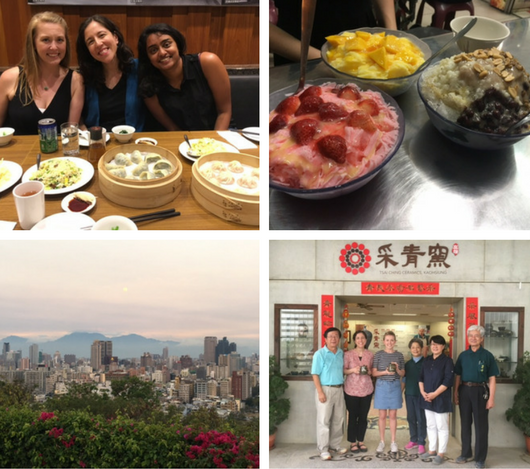 From top left clock-wise: Christine and Nicole eating soup dumplings with Kripa, Taiwan NSLI-Y Resident Director; shaved ice; Christine and Nicole with Richard and Doris from iEARN-Taiwan and the staff of the Teahouse pottery center; view of Kaohsiung. After a morning of strolling through the vibrant and colorful flower market in Taipei in northern Taiwan, where we flew into, we stopped into one of the many 7-11 convenience stores (they are on almost every street in Taiwan) and picked up some snacks for our train ride. In Taiwan, the 7-11s carry all sorts of foods, including hot, local delicacies, such as tea eggs; fish with rice in seaweed; an impressive variety of iced teas and coffees and more. As it was lunchtime, it was crowded with locals purchasing their lunch or afternoon snacks. 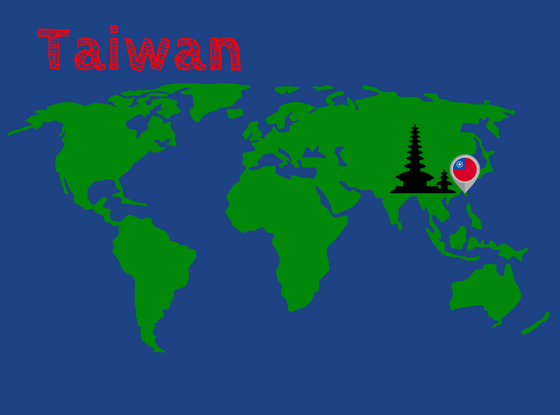 We took the very modern and comfortable High Speed Rail, and after about two and a half short hours, we were in the city of Kaohsiung, located near the southern tip of Taiwan. That evening, we got our bearings and went to Rui Feng Night Market, one of Kaohsiung’s most famous and buzzing night markets, where we took in the sights, sounds and smells. After seeing a long line of locals waiting to buy crispy fried chicken cutlets, Christine joined them in the queue and sampled some herself. 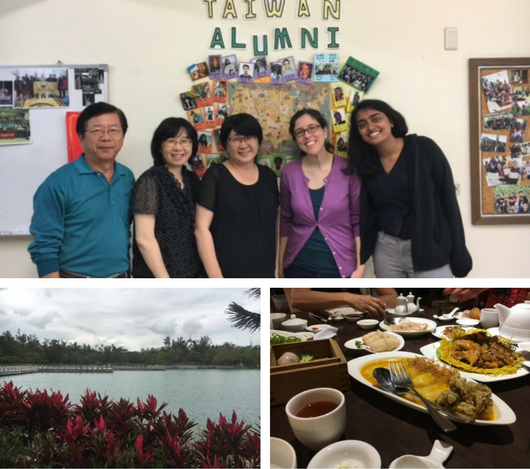 From top left clock-wise: Wenzao University; dumpling lunch with NSLI-Y students; Chencing Lake; Team at Wenzao, including Jenny Lo, long-time NSLI-Y Program Coordinator. During the next few days, we had several very productive meetings with our partners; visited the iEARN-Taiwan office, Wenzao University, where the NSLI-Y students attend their Chinese language classes, tutoring sessions, and elective classes; and observed the NSLI-Y students’ morning Chinese language tutoring session. 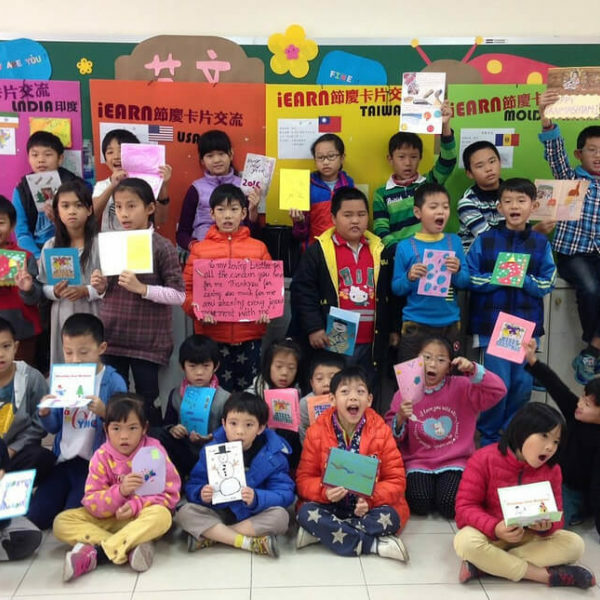 We were amazed upon hearing the students engage with their tutor and each other in Chinese, asking questions, making comments, and even cracking jokes. In just eight short months, the students had made incredible language gains and seemed so at ease conversing in Chinese! That day, we enjoyed a lunch of delicious dumplings with the students at their favorite dumpling place near Wenzao. Later that evening, I had the privilege of visiting one of our students and her host family. The host mom was incredibly gracious and exemplified true Taiwanese hospitality, taking us on a tour of their house and preparing tea for us, then sitting down with us and chatting. Even though the student and her host mom were speaking with each other in Chinese, and I could not understand the words, the bond between them was undeniable, as they smiled and laughed and linked arms together. 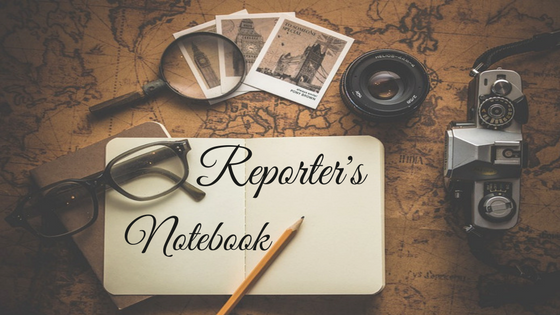 It made me realize just how special the NSLI-Y host family and student relationship can be and how much richer it can make both students’ and host families’ experiences. From top left clock-wise: iEARN-Taiwan office; Chencing Lake; team at Wenzao; dinner with Wenzao team. 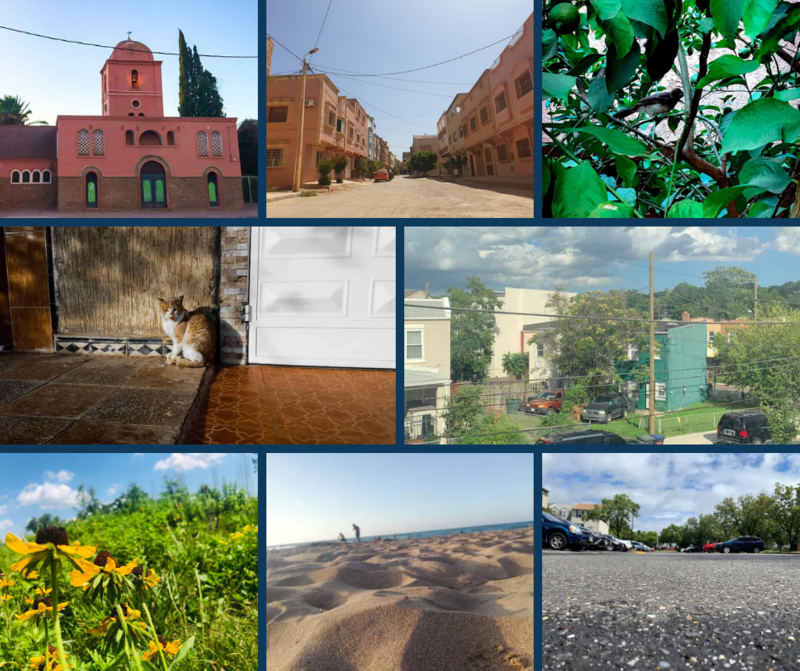 Our colleagues made sure that we saw some of the most beautiful spots in Kaohsiung before we left. We were kindly driven up a hill to a viewpoint at sunset where you could see the whole of Kaohsiung – with the moon hanging and dusk setting, it was truly magical. We were also taken to a very special artisans’ center, where they craft gorgeous Taiwanese pottery and offer classes. After being given a tour by the owner and learning that Taiwan’s residing and first female president, Tsai Ing-wen, was served tea in a handcrafted mug made at the center, our partners surprised us with a very thoughtful and touching gesture: beautiful handcrafted mugs of our own with our names engraved on them, in which the owners served us tea. That afternoon, our partners took us for a walk around Chengcing Lake, a beautiful and peaceful lake where locals come to exercise and find some tranquility. Our visit was rounded out with many wonderful meals shared with our colleagues, who kindly took us to all of their local favorites. These meals included handmade soup dumplings and shaved ice desserts, which consisted of shaved ice flavored with the fruit that it is topped with, fresh local fruits (the mango was so sweet, juicy and exquisite!) and sometimes other toppings, such as red bean, peanuts and barley. 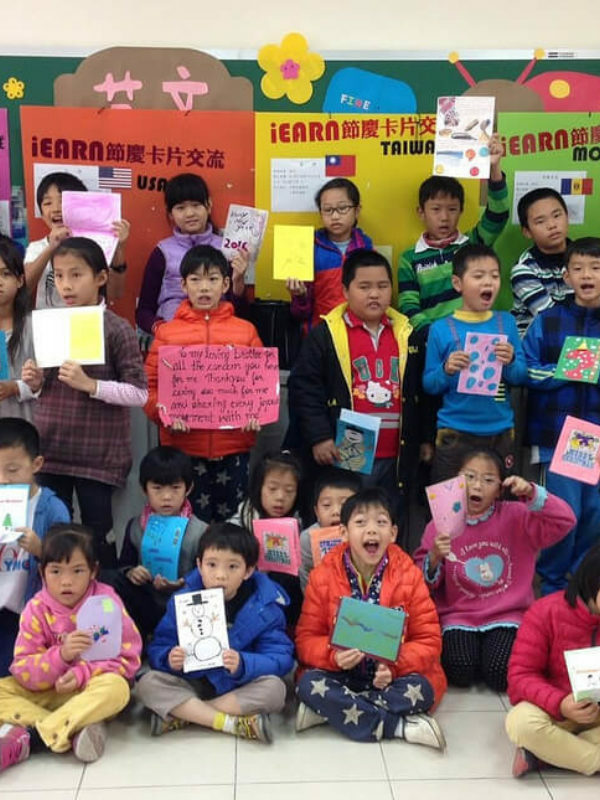 We are so grateful for the opportunity to have traveled to Taiwan, for all of the valuable time we had with our partners and the students, for all of the memorable experiences we had, and for the kind and generous hospitality of our colleagues who demonstrated the true iEARN spirit!